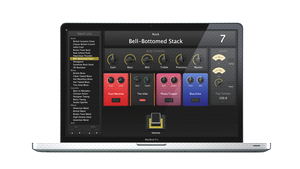 KitMonsters – Apple Logic Pro. The music makers’ guide to making music. 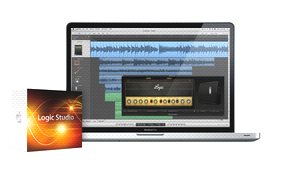 Logic is one of the leading music production tools for recording, mixing and writing in a studio or at home. It is a 32/64 bit digital audio workstation and MIDI sequencer software with a wealth of virtual instruments and loops, as well as templates and music notation tools. A video display feature is a useful tool when you are composing music to picture and it is a full MIDI sequencer. 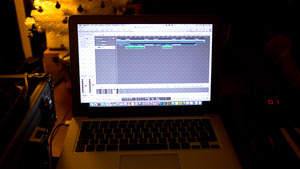 The Apple Loops browser offers access to 15,000 royalty-free loops and other Logic features include Flex Time to manipulate time and tempo. Logic was originally created by German software developer Emagic which was bought by Apple in 2002.